The plant is antitussive, depurative, diuretic and febrifuge. A decoction of the leaves is used in the treatment of dysentery. 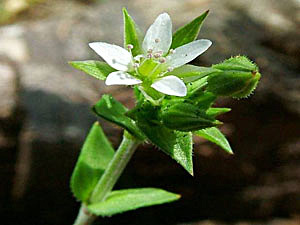 It is also used in the treatment of bladder complaints, calculus troubles and acute and chronic cystitis. Bare ground, arable fields, walls, bare soil on chalk downs, cliffs etc. 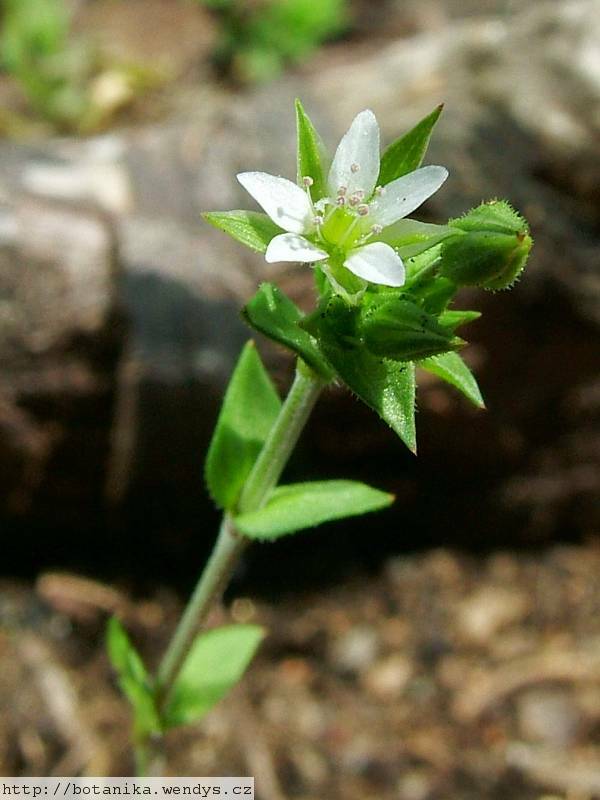 The entire plant is used as a pot-herb.